We want to ensure you are 110% satisfied. 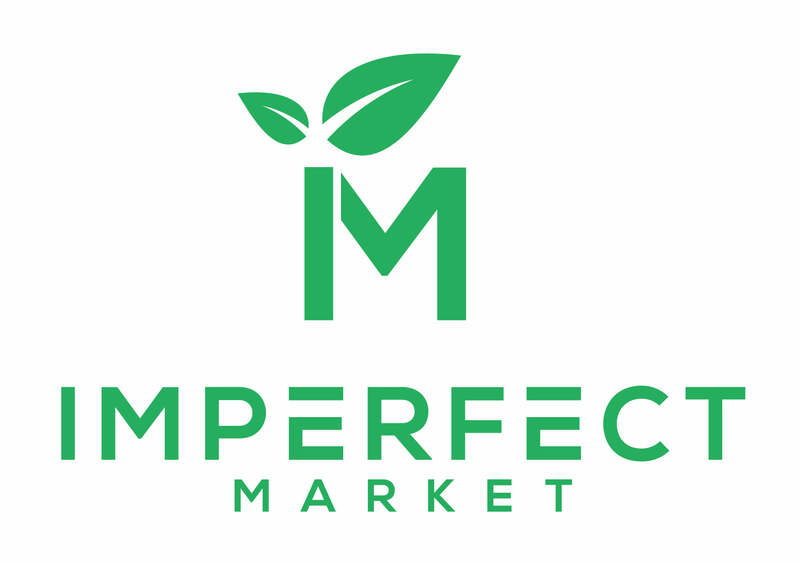 If for any reason you are not, please e-mail us at info@imperfectmarket.com.au and we will facilitate a refund with you. Note, if there was any promotional offer with your refund, this may be considered and deducted from the refund amount. Refunds are only available in the form of payment that the original transaction was made. Depending on the reason of the refund, Imperfect Market may cover all refund costs. We also facilitate exchanges and store credit in the case you are not completely satisfied with your order. Our business is your satisfaction. For more questions related to Returns, visit our FAQ. Time-frame: Imperfect Market promises next day delivery from the time of your purchase. Receipts: We provide an invoice & receipt with every order. Depending on how you choose to pay, you can find your receipt from your transaction online! For more questions related to Delivery, visit our FAQ.